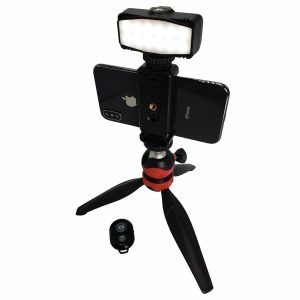 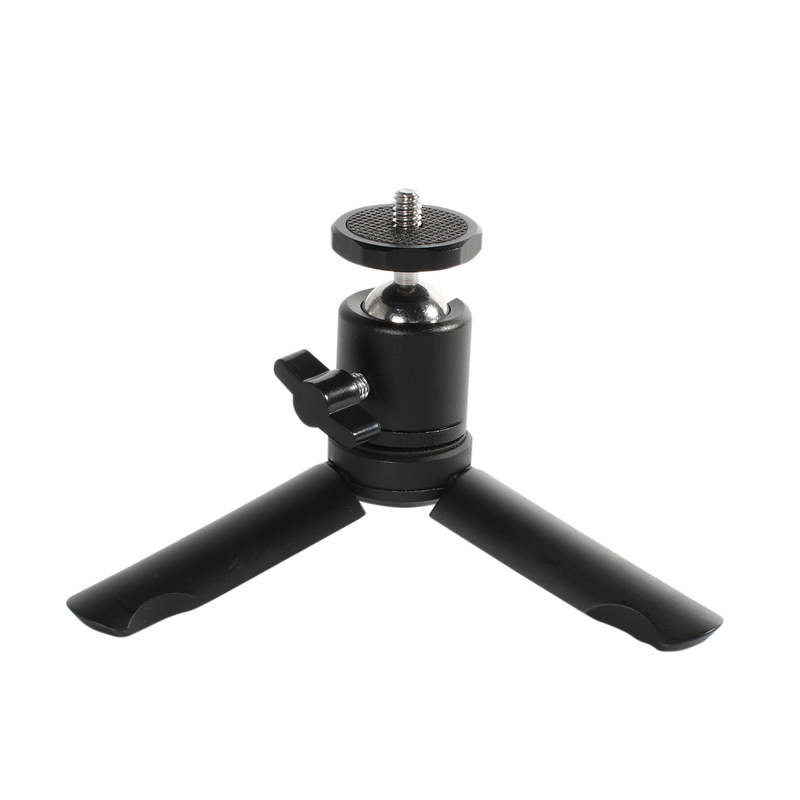 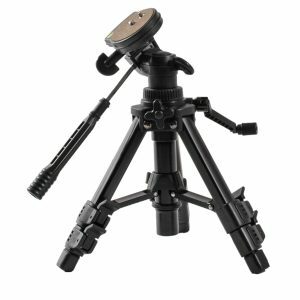 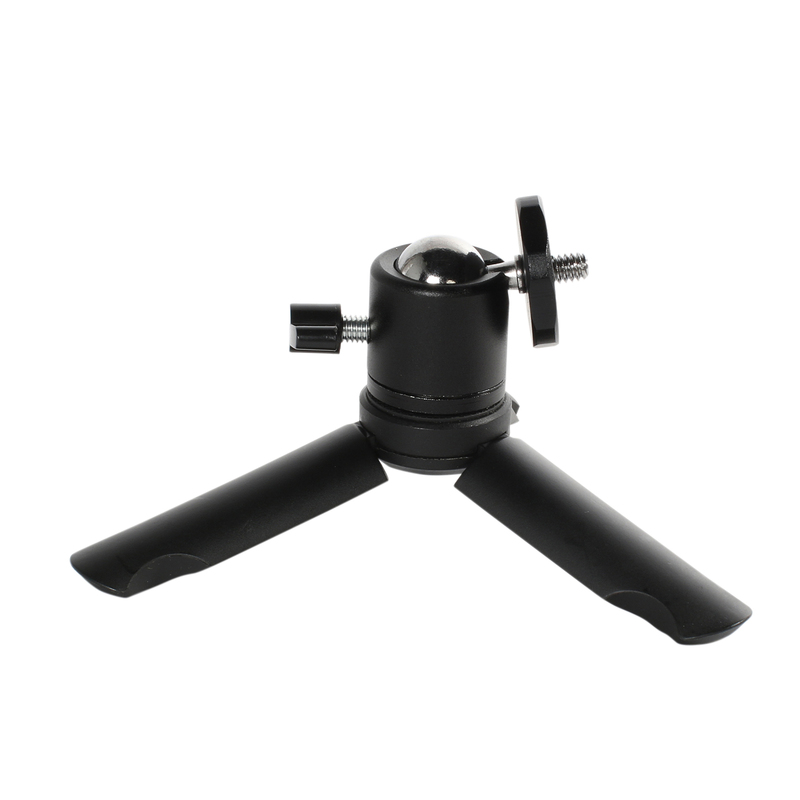 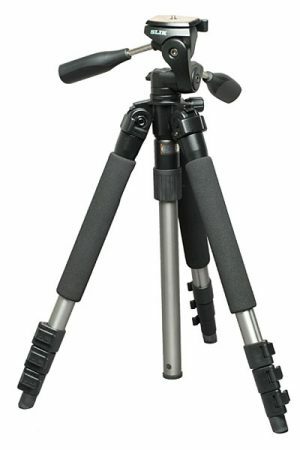 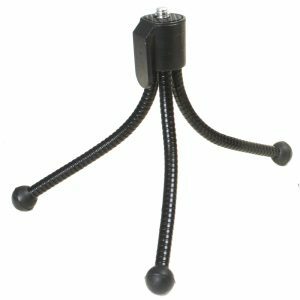 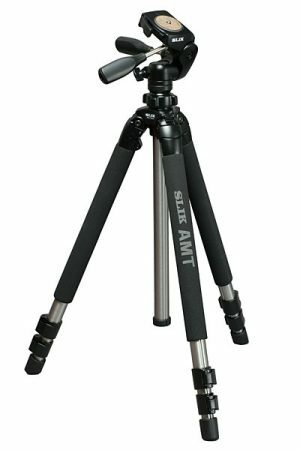 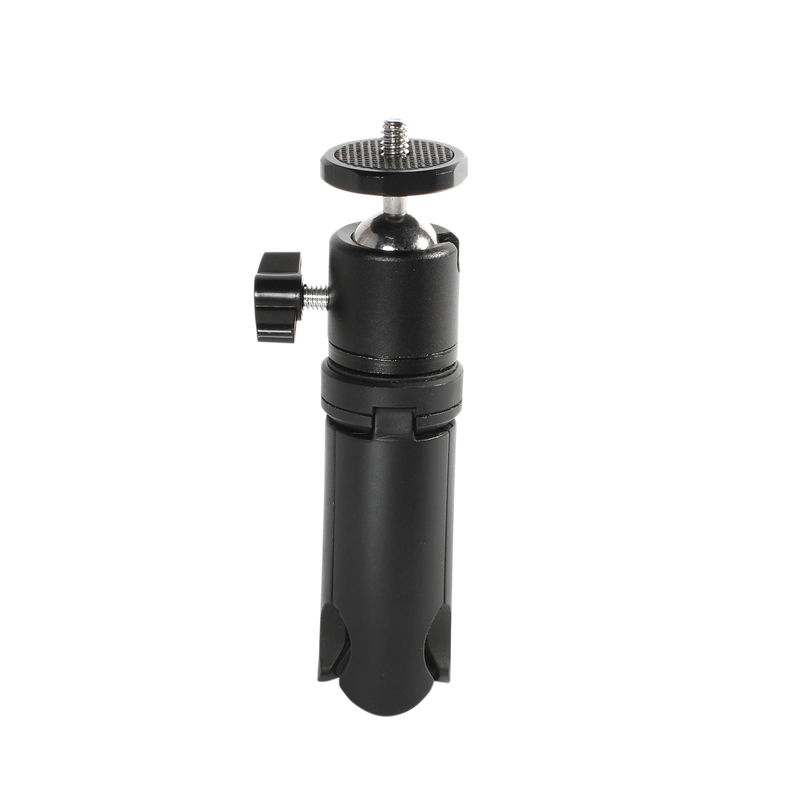 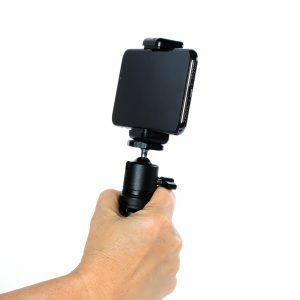 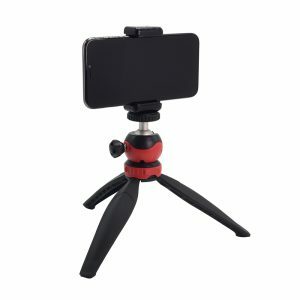 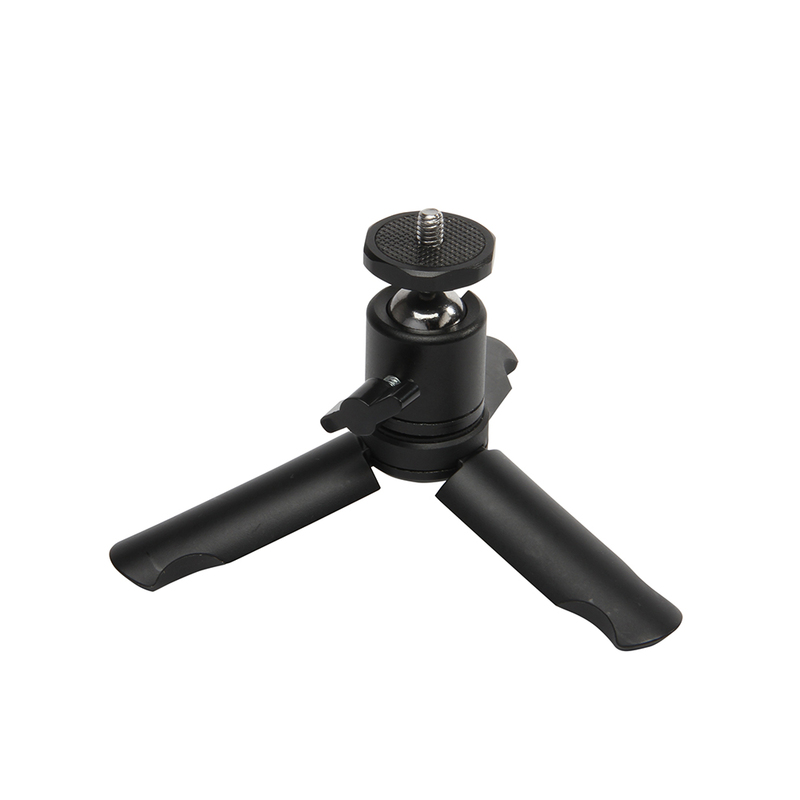 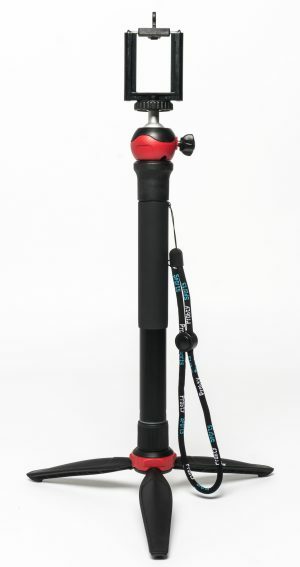 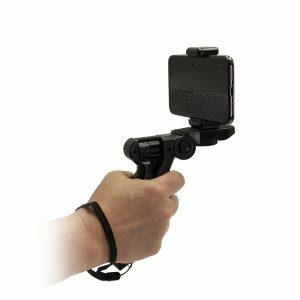 DL-0911 is a sturdy mini tripod and grip. 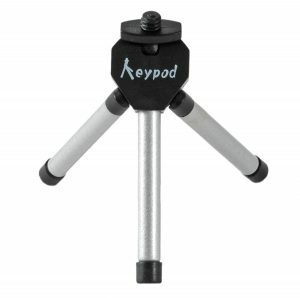 When folded, the rounded 2-1/2” long legs form a comfortable hand grip. 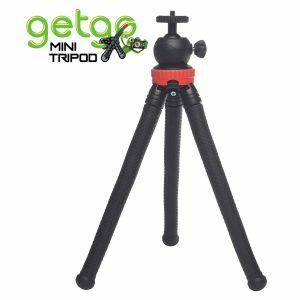 Small enough to slip into a pocket or bag at only 5-1/8″ in length.